The Manure Management Network is a global forum for scientists focused on reducing greenhouse gas emissions from livestock through the improvement of manure management. 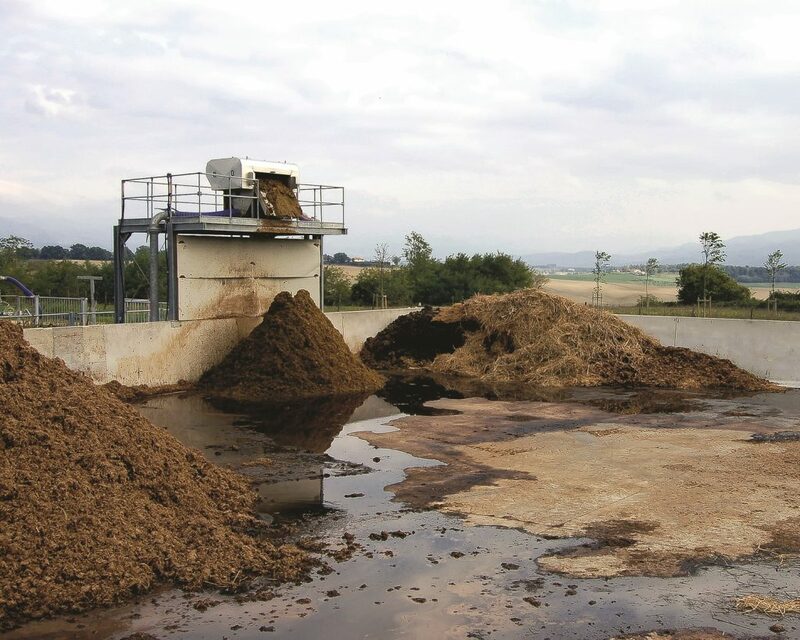 Manure management is the handling, storage and disposal of urine and faeces from livestock, other than the manure deposited directly onto pastures by grazing animals. Sound manure management not only contributes to reducing greenhouse gas emissions but also offers important benefits for reducing nutrient losses and other environmental impacts of livestock production, such as air and water pollution. harmonizing protocols for greenhouse gas measurements from the different stages of the manure management chain.